The Government of India has started the MSME Registration process to provide encouragement for small scale businesses. MSME Registration is also known as Udyog Aadhar Registration is a novel initiative taken up to promote the growth of small scale businesses in India. It provides for the registration for the small and micro scale entrepreneur firms in India. Enterprise means any industry involves in Production and Manufacturing process and which focuses on earning money and profit. Micro enterprise means that it is an enterprise in which there is an investment in plant and machinery worth of 25 lakhs. Small enterprise means that it is an enterprise in which there is investment of more than 25 lakhs but not increasing to 5 crores. Medium enterprise means that there is investment of more than 5 crore in plant machinery but not exceeding more than 10 crores. 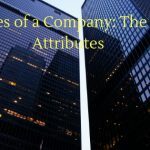 (a) Manufacturing Enterprises – The enterprises engaged in the manufacture or production of goods pertaining to any industry specified in the first schedule to the industries (Development and regulation) Act, 1951) or employing plant and machinery in the process of value addition to the final product having a distinct name or character or use. The Manufacturing Enterprise is defined in terms of investment in Plant & Machinery. (b) Service Enterprises: The enterprises engaged in providing or rendering of services and are defined in terms of investment in equipment. The Government has provided many benefits to the holder MSME Certificate through which you can avail benefits, incentives or support given either by the Central or State Govt. Protection against delay in payment from Buyers and right of interest on delayed payment. Preference in procuring Government tenders. Enterprises that have MSME Registration Certificate can avail 50% subsidy for patent registration by making application to respective ministry. Concession in electricity, water bills. Reservation policies to manufacturing / production sector enterprises- The government reserves certain products to be exclusively manufactured by MSMEs. 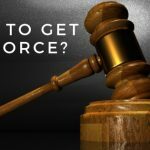 Time-bound resolution of disputes with Buyers through conciliation and arbitration. Credit Guarantee Fund Trust For Micro and Small Enterprises (CGTMSE) – Under this scheme, banks offer finance of up to Rs. 100 lakh to MSMEs without any collateral security and/or third-party guarantee. Each bank has separate targets for financing of MSMEs under this scheme. Exemption under Direct Tax Laws. 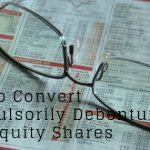 Stamp duty and Octroi benefits. Statutory support such as reservation and the Interest on Delayed Payments Act. Participation in Government Purchase registrations. Counter Guarantee from the government through CGSTI. 15% weightage in price Preference. Reduction in rate of Interest from banks- Small and medium enterprises get loans at rates lesser than the market rates, especially those in agriculture and located in rural areas. States have their own package of facilities and incentives for small scale. 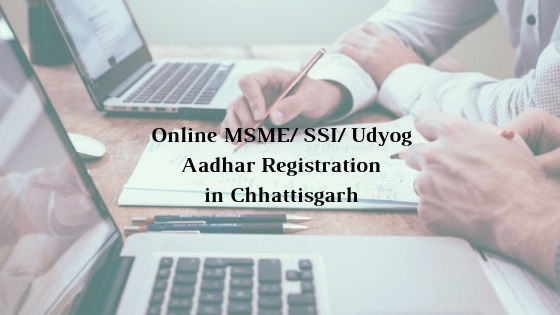 You can avail that benefit by registering your undertaking registered under MSME Act. A 12 Digit Aadhar Number should be filled in the form. Name of the owner should be written as mentioned on the Aadhaar card. To continue the form, the applicant has to click the validate Aadhar option for verification of Aadhar. If you wish u can click the rest button. A social category option will pop up and you have to click in which category you fall. Name of the enterprise by which people know you. What type of organization it is? You have to click from the given options. The complete details of the Postal Address. Date of commencement of the entity or industries. Bank details from which the business is running. What is your major activity? Are you involved in both types of business like services and Manufacturing? Number of persons who are employed. The money invested in establishing Plant and machinery. Fill the option DIC. It will show that whether you are attached to the DIC or not. 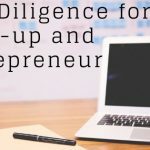 It provides for the registration for the small and micro scale entrepreneur firms in India and all that one is required to do is to fill up the Entrepreneurship Memorandum, also known as MSME, and the registration process is done. The Udyog Aadhaar Registration will help simplify the earlier complicated registration process and will also be done with just a one page form which is available online. Apart from this MSME will also certify itself its existence, business activities, bank details, employment and ownership details, etc. Filling up the 12 digit aadhaar number in the registration form is the first step.It has to be kept in mind that Adhaar number is mandatory and without the aadhaar card number, the registration process cannot be continued. The applicant has to fill up his/her name as mentioned in the Adhaar card issued. No change or modification is allowed. For example, if the candidate’s name is Priya Bhushan Chowdhury and the adhaar card name is Priya B. Chowdhury, the applicant has to fill her name as Priya B. Chowdhury. If there is any change of name as opposed to what is written in the aadhaar card, the application will get rejected. 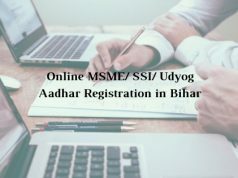 After providing the Adhaar card number and applicant’s name, the applicant has to provide information about his/her social category. 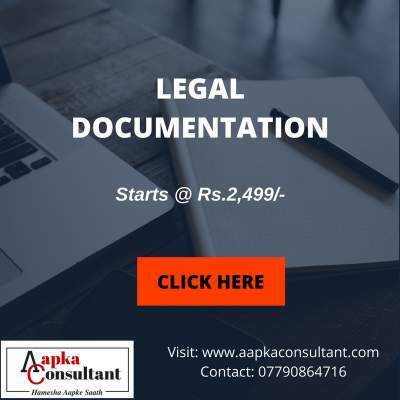 Proper documents will be required if the applicant belongs to SC/ST/OBC category. The name of the enterprise is required to be filled by the applicant. The name will be that by which his/her enterprise will be known to the public. Legal documents for that will also be needed. 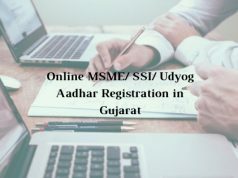 If more than one enterprise is there, then the enterprises can be registered as Enterprise 1 and Enterprise 2 suing the same Aadhaar card number. The applicant will have to fill the type of organization he is wishing to start. The exact postal address of the enterprise along with the pin number, mobile number and email address is needed. The candidate has to mention the date on which the enterprise commenced. Previous registration details of the particular enterprise must be provided and every appropriate and required detail should be filled up in the particular box. In case of bank details, the applicant has the task of mentioning two important things. The two things are- his/her bank account number and secondly the IFS code of the bank branch where the applicant’s account exists. In the case where the applicant does not know the IFS code, he/she should mention the name of the bank and the branch where his/her account exists. The enterprise’s main activities have to be mentioned. There will be a major activity box where there will be two types of options- manufacturing and servicing. The applicant has the option of choosing any of it. In the cases where the particular enterprise in involved in both types of works, there comes a tricky way to fill out the registration form. Suppose your enterprise is involved with manufacture on the large scale and servicing on the small scale, you must choose ‘manufacturing’, and if your company is involved with servicing on the large scale and manufacturing on the other, i.e. the reverse then you should choose ‘servicing’ as the major activity. National Industry Classification code or the NIC code should be mentioned by the applicant in the registration form. More than one national industry classification code can be provided and for mentioning more than one NIC Code, one should click the button ‘add more’. After that the details have to be mentioned as required. The number of people who are currently employed by the enterprise has to be mentioned by the applicant. Also, information about the total number of individuals who are paid wages by the said enterprise of the applicant is also to be furnished. The applicant has to provide details about the total investment expenditure on installing plants and machinery equipment. This detail will exclude the cost of pollution control, safety devices, etc. according to the rules as notified by the RBI. In the case where the plants and machinery purchased on 2005 are of the value of Rs. 10lakhs and that in 2007 is Rs. 30 lakhs, the investment expenditure would be around Rs. 40 lakhs. The DIC based on its location has to be mentioned and the box in the application form will show the options only when there are more than one DIC in the district. The applicant is supposed to fill the details accordingly. After filing out all the columns and all the points as mentioned above, the applicant has to click on the submit button and then the Udyog Aadhaar Registration number will be generated. Your registration process will be completed. In case of any query or interested to apply for MSME in Chhattisgarh, simply contact us Here. 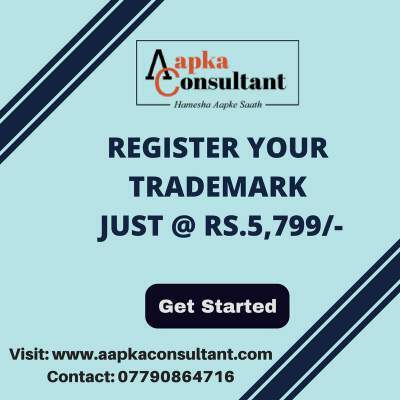 Visit: Aapka Consultant to get Online Services of CA CS & Lawyers. 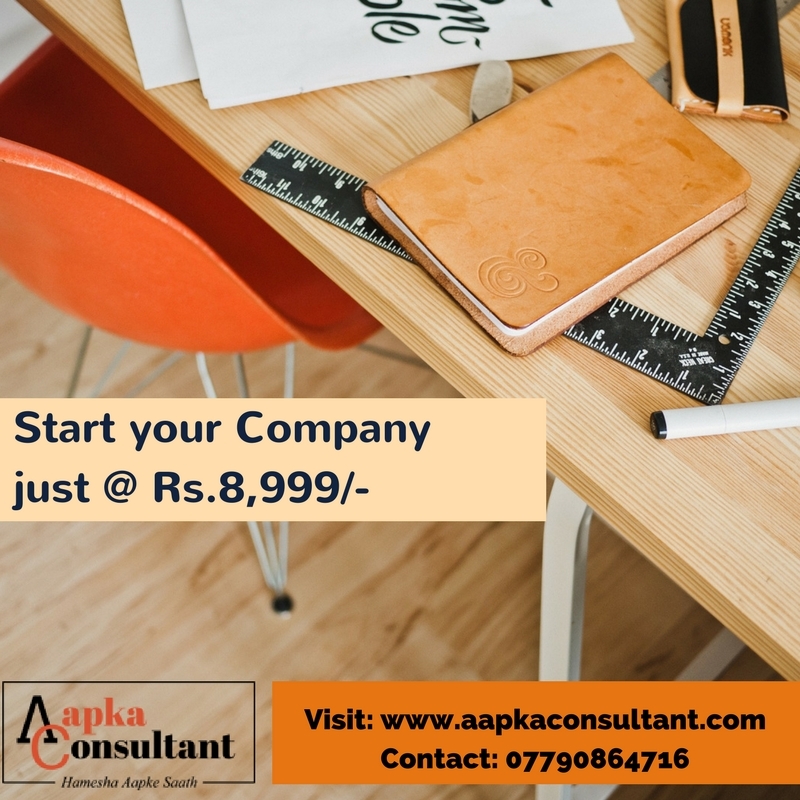 Speak to Aapka Consultant Advisor! 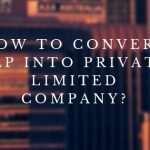 How to convert LLP into Private Limited Company? © Copyright Aapka Consultant All Rights Reserved.